Rivers are the cornerstone of life in the West for humans, plants, and wildlife. While riparian areas (the corridors along stream and river banks, typically characterized by a distinct set of water-loving plants and trees) make up just 1% of land in the western U.S., up to 80% of all wildlife depend on these areas at some point in their lifetime. 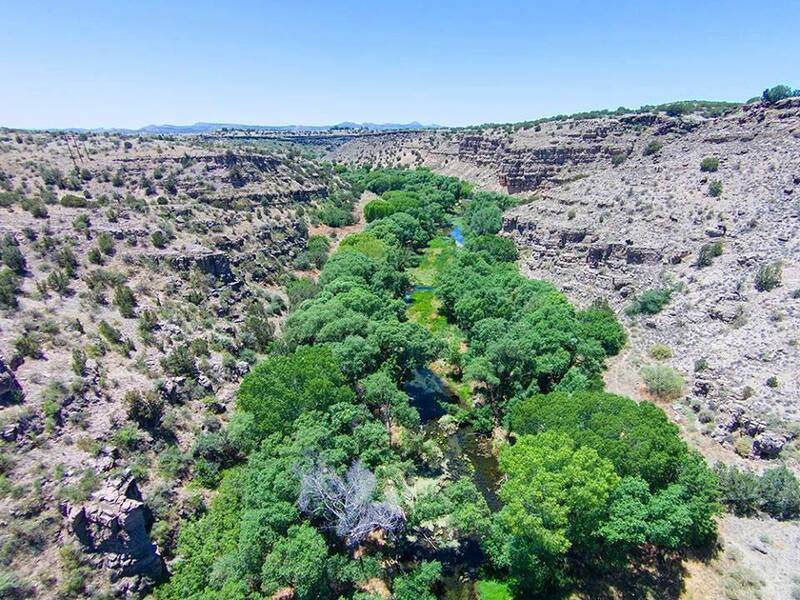 It is no surprise that riparian areas have been referred to as “ribbons of life” to emphasize their great importance in sustaining life for those that call it home. Many western riverside lands are increasingly threatened by invasive, non-native trees and shrubs, including tamarisk (also referred to as saltcedar), Russian olive, tree of heaven and Siberian elm. 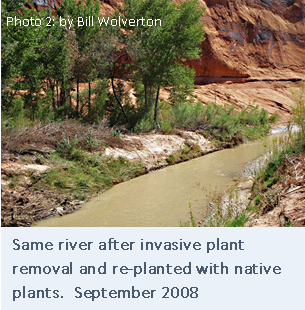 Invasive, non-native plants, often referred to as noxious weeds, are plants that are not native and are able to establish on many sites, grow quickly, and spread to the point of disrupting plant communities or ecosystems. Furthermore, many of these areas are co-dominated by invasive grasses and forbs, including, cheatgrass, giant reed, Russian knapweed, hoary cress (whitetop) and kochia. A number of communities and organizations across the western U.S. have become concerned about the impacts of invasive plants. 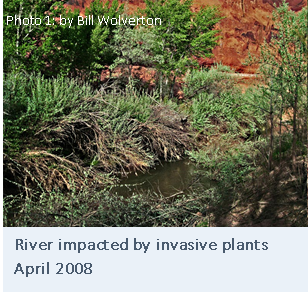 In the case of tamarisk, some of the impacts include increasing wildfire hazard, intensifying the severity of flooding, outcompeting and displacing native vegetation and adjacent dryland plant communities, providing poor habitat for fish and most wildlife, and blocking access and limiting human use of the waterways for recreation and agriculture. In doing so, we play an integral role in improving fish and wildlife habitat, and enhancing the agricultural, economic, cultural, and recreational opportunities for the communities in which we work. Riparian environments support biodiversity, help to conserve the soil and have a tremendous impact on wildlife. We invite you to support the restoration of these riverside areas for the betterment of our local economies, recreational opportunities, and our natural heritage for future generations. Get involved and become a member or make a donation, today! 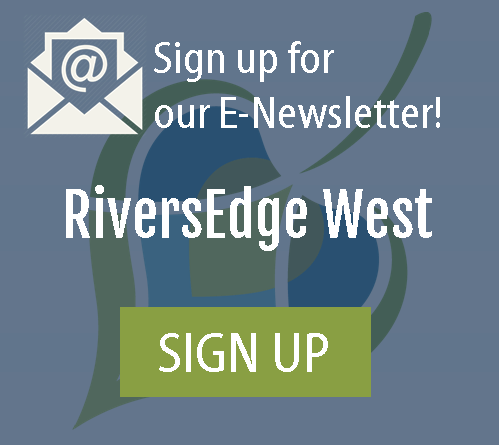 Members receive discounted registration to our annual conference, Raft the River, trainings and workshops, and other special RiversEdge West events, as well as recognition on our website and in our annual report.